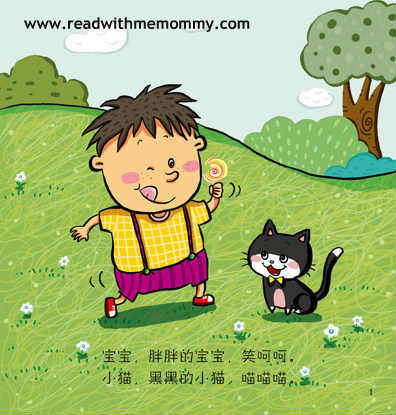 Baby Learns To Talk comes in a set of 5 books. There are about 30 pages in each book, with nicely illustrated pages. The first 3 years of our child is a critical period for their language development. 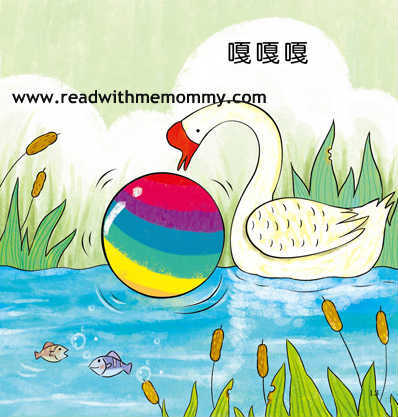 Parents plays an important role in guiding and exposing our child to a new language. 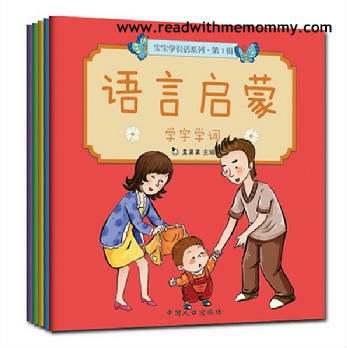 This set of book is a great starter set for parents who are interested to introduce simple words to the child. 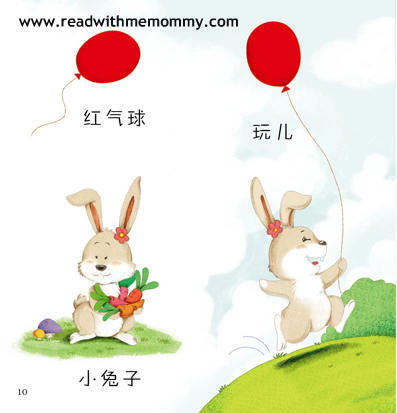 For serious teaching, we would recommend 四五快读 which provides a more structured way to teach the kid.